TME's offer has been enriched by new series of Schottky rectifying diodes. Manufactured by WEEN SEMICONDUCTORS (formerly NXP), the diodes are based on the latest Silicon Carbide (SiC) technology. 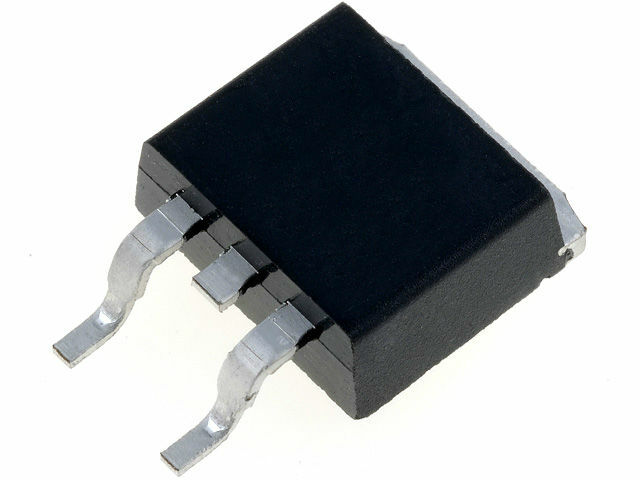 They are used in power supply systems based on high switching frequency (e.g. power supply units, converters, UPS units, etc. ).